To say that graphics are the fabrication of visual statement won’t be wrong at all. It is an art of combining ideas, pictures as well as texts into publications or a website. The history of graphic design goes way back in time when people used to draw on the walls of caves. Though, it was in the 1960’s when the people got obsessed with the power of image and graphic design became a part of popular culture. Graphic designs gradually became a much more significant feature which was and is still used widely all across the world. After the World War II, a visual culture was introduced and people started to use these different graphic designs to attract other people. This culture has started to revolutionize the way people learned things or the way they spent their daily lives. In the 20th century, however, the designs were used to persuade and attract customers which became the reason in the change of cultural attitudes and behavior. 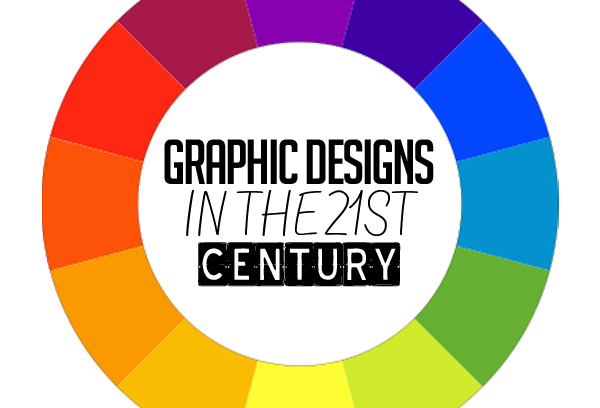 The use of graphic design in the 21st century grew more and now, you can see them everywhere; books, road signs, websites, TV graphics, manuals and every small detail of your daily life. It has improved the overall lifestyle and now, people want to see more and understand without having to read the text. It was with the emergence of internet that the companies started to realize that there is another mode of advertisement through which a much larger population can be targeted. The internet has now become a general forum through which people do their business. The companies created websites which would provide their customers a much more easy way to contact them. This digital technology proved as a visual communication. And because of this, designers were needed to make the website eye catching. Through this, graphic designs helped many people in creating an identity for their work. They are used in logos, websites and everything associated with the company. 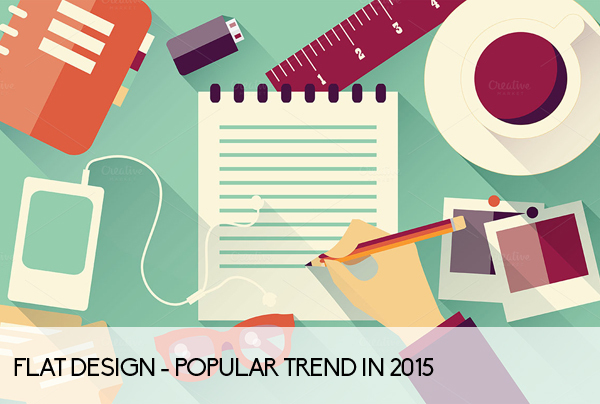 2015 was the year in which many new designs were introduced which are being used by many websites. 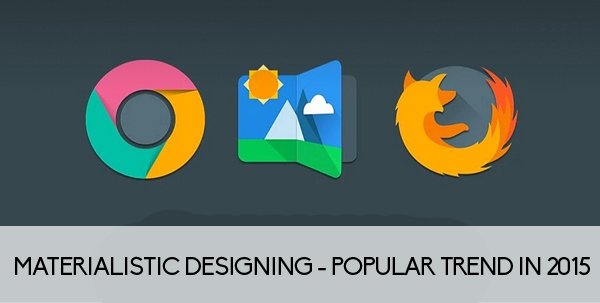 The simplest type of graphic design is used widely and it’s called flat design. It has beveled edges, no glossy buttons and is inspired by various styles of art e.g. Swiss, minimalism and Bauhaus. Other than this, many popular brands like Microsoft windows 8, google and eBay are using this design. This is one of the most popular trend which has now become common. 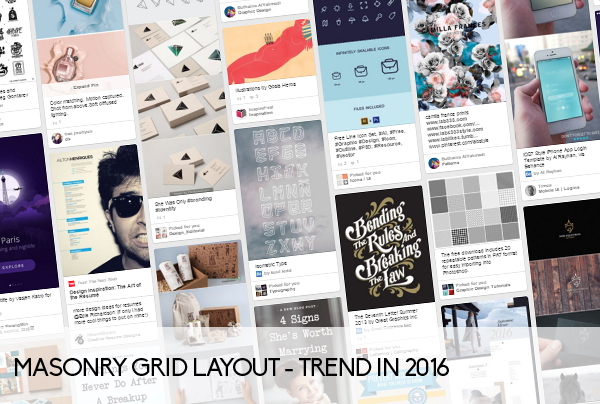 Grid layout is another trend which was started by Pinterest. It uses solid colors with bold outlines and geometric shapes. Furthermore, this type of graphic design celebrates geometry and precision. 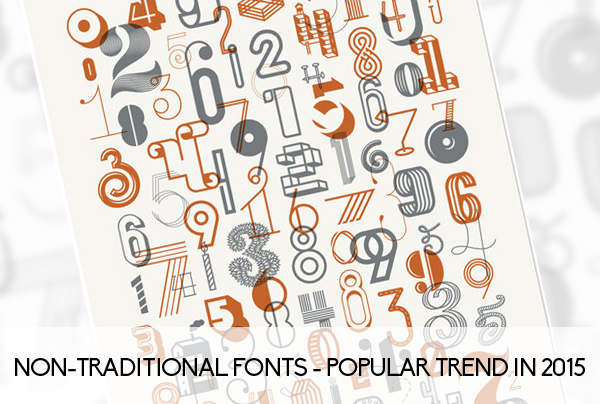 As the trends continued to change, the non-traditional fonts were introduced. These custom fonts help many companies in branding if they want something modern and unique. In the year 2015, handwritten fonts became a big thing. 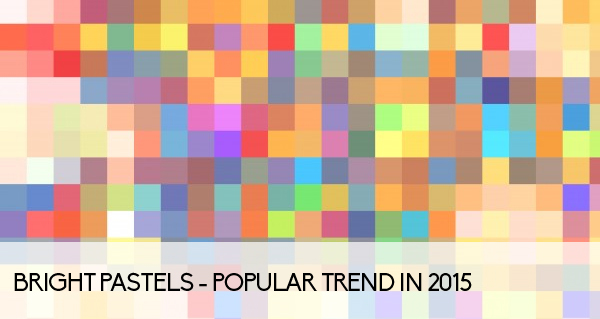 Another graphic trend which was introduced in the year 2015 was bright pastels. Many graphic designers started using bright pastels along with the flat design to make the website more distinct. 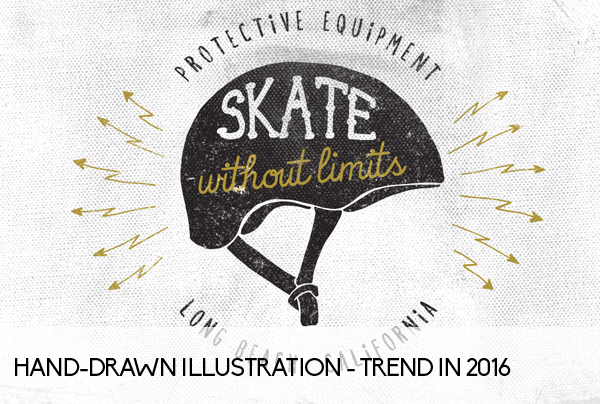 One of the most important trend of the year 2015 was the use of illustrations instead of stock images. It conveyed a very unique brand message and were used widely because of the fact that no one could replicate them. 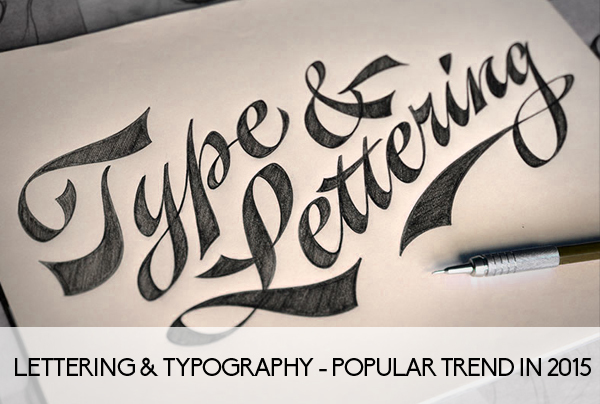 In the year 2015, lettering or typography was widely used by many companies and websites. The graphic designers have found a way to use them more efficiently. One of the graphic design which became a trend was the technique of material designing. Google has also been using materialistic designing for so many years but now this technique is being used by many brands also. 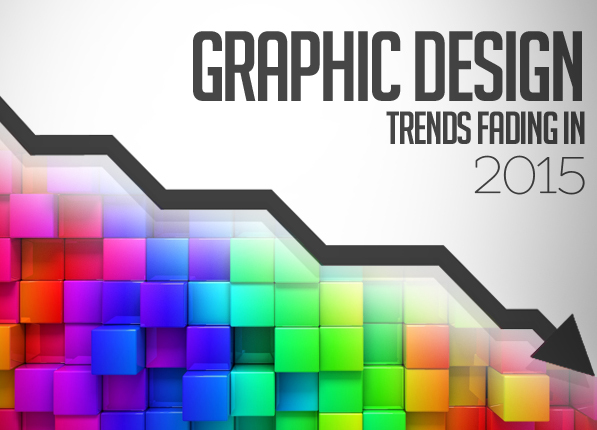 In this year, many websites starting using animated graphics which interacted with the viewer big time. A short but witty graphical representation of websites is being used by many companies. 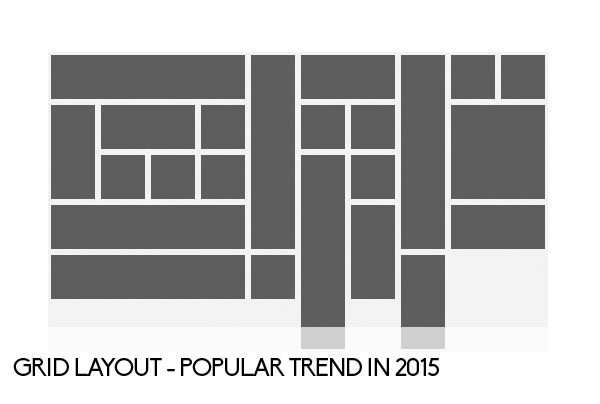 The trends which were established in 2015 already look a bit old because all the pretty websites look mostly the same. 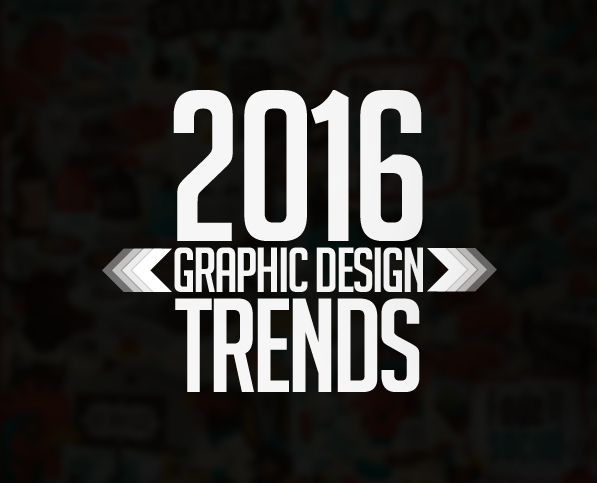 It is predicted that the graphic designs which will set new trends in 2016 will give the user a unique experience. 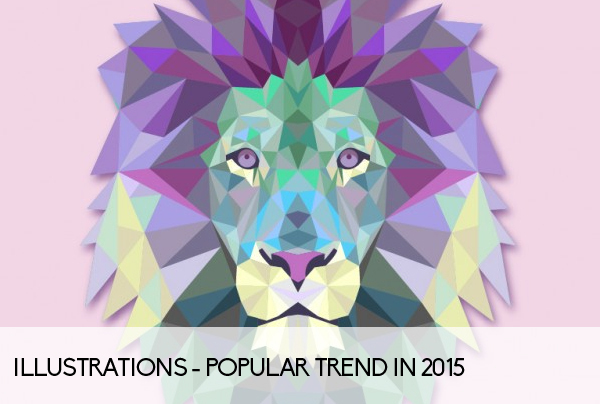 The trends might remain the same but a great change will be seen in them. The old grid layout might get a makeover and a unique way of using it might become a trend. The grid layout is being used by so many websites that it is getting very monotonous. The illustrations might get old. The graphic designers are already out of ideas and they usually take ideas out of already made illustrations. This trend might just fade in the next year. It will be replaced by hand drawn illustrations which will ultimately leave a very lively experience for the users. This trend might continue but in a completely different way. It will be replaced by cinemagraphs. This trend will be seen all over the websites and instead of animated graphics, people will use this because it will give the feel of a photograph and a video altogether. 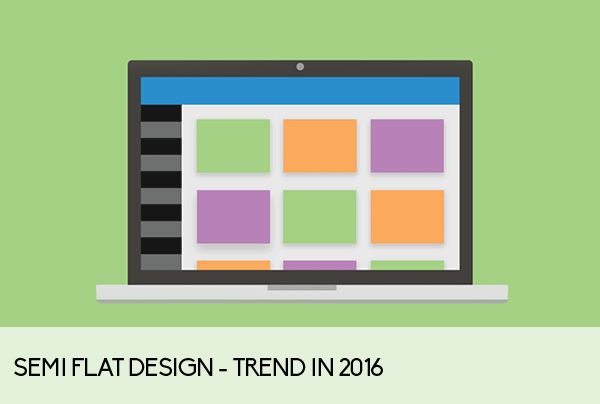 This trend will mostly fade out in 2016 because it has already been converted in semi flat design. It has been used so much that now, the websites have slowly morphed it into a semi flat design which solves all the problems a flat design created. As the same graphic designs are being used widely by many companies and brands, the effect of them has gradually decreased. But, in the next year, websites will be livelier and the old graphic designs will be converted into something unique.